No more worries about losing your identity proofs while travelling by train. 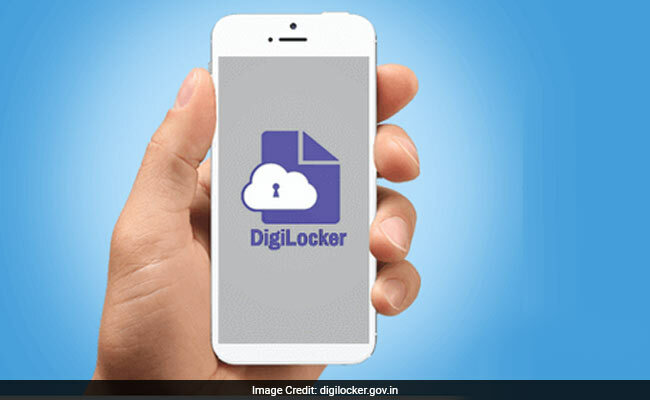 Indian Railways announced that they will accept soft or digital copies of Aadhar and driving licence provided they are in your DigiLocker, a digital storage service operated by the government that enables Indian citizens to store certain official documents on cloud. The Railways has sent an official notification to all zonal principal chief commercial managers that these two identity proofs on such service will be accepted as valid proof of identity of a passenger.